According to a recent article from BusinessWeek, Apple and Microsoft are in negotiations. Current rumors have it that these talks are focused on replacing Google with Bing as the default search provider for all iPhones and Safari desktop applications. 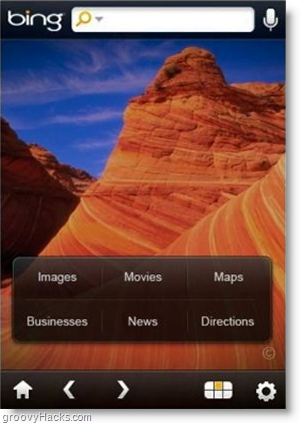 Currently there are only two iPhone search provider options; Google, and Yahoo. Yahoo leaves much to be desired, and Google is great.. except it’s at odds with Apple. Google is getting too close for comfort with their new Nexus One phone, Google Voice applications, and Latitude GPS. Apple has already made that clear by rejecting nearly every Google app for the iPhone AppStore. Whether the deal works out or not depends on brand identity and mutual gain, but I for one hope that Bing will make it as at least an alternative.